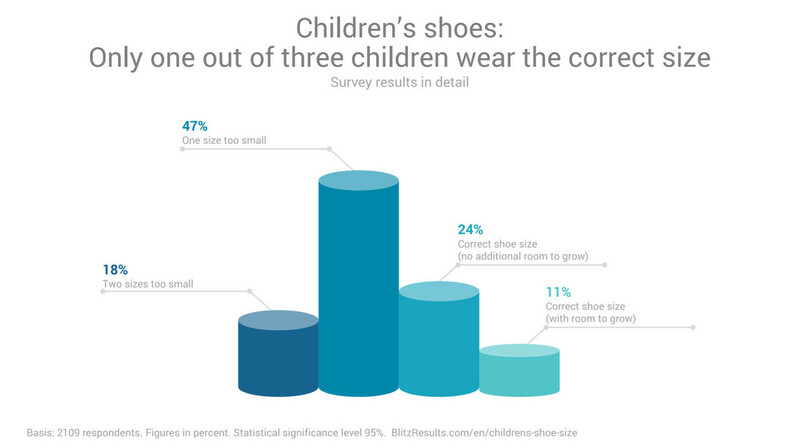 Did you know that only 11% all children are wearing the right shoe size with room for growth? Wearing too small shoes can cause serious foot deformities. This is unbelievable when you consider how simple it is to measure the correct shoe size.